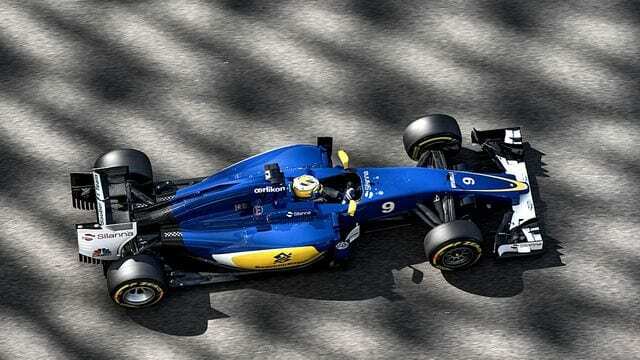 The expanding Formula One calendar has put pressure on teams to get their cars ready for the season in super-quick time, and Sauber have had to admit they’re not quite ready. Whilst the Hinwil squad will be present at the first week of testing in Barcelona, they will be running a modified 2015 car whilst this year’s machinery is being finalised. The team aren’t the only ones to be behind schedule, as we’ve usually heard a lot more about which cars will be launching when. This year, it’s been exceptionally quiet. McLaren just confirmed their launch will be on February 21st, one day before testing begins. Rob Smedley also revealed that Williams will not bother with a specific launch this year, instead just rolling out the car in the pitlane as testing gets underway. Only Ferrari seem excited by their 2016 machinery so far, hyping up their launch with a social media competition aiming to get fans mentioning a hashtag wherever possible in the hopes of winning a chance to somehow participate in the launch itself.